Interior Design Trends come to life with Retreat LVT. 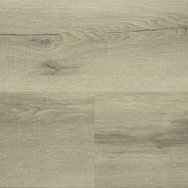 Premium, stylish Retreat LVT comes in extra long plank lengths to give your floor a luxurious result. Combining the very best of technology with nature’s design. 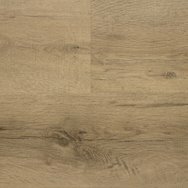 Retreat LVT delivers luxuriously 1.8m+ long timber planks in a range of stylish Oak colours. 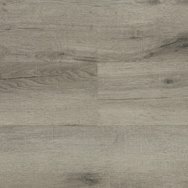 Available in TAC installation method, this exceptional, hard wearing floor is soft underfoot and easy to maintain. Combine with Signature Wool or Cashmere Touch® carpets. Use XXL Retreat LVT to make small rooms look larger and rooms longer. Ideal for bedrooms, apartment buildings and anywhere you want a beautiful timber floor with the advantages technology brings. Easy clean, easy maintain, easy on the wallet! The App will help you learn about Signature’s Home Sweet Home and Retreat LVT and why they are the best choice for a premium, easy care floor. If you’re not sure whether Click or Stick or Tac installation method is right for you, take The Quiz to find the best solution for your project.